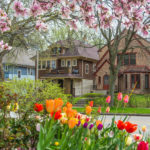 House on a Busy Street: Profit Killer or Killer Profit? They say there’s no problem price can’t fix. As a matter of fact, I say this all the time to just about everyone that brings me a distressed property deal. Does the house need a new roof? Easy, take an extra $7,500 off the asking price. What about the HVAC system, does it work? No? Then give me a $4,000 discount. 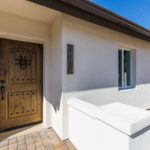 However, after almost 15 years in the real estate business I still have a difficult time determining the price reduction necessary for a home that sits on a busy street. Industry experts will tell you that it’s around 20-30% off the retail price. That’s a big range if you’re fixing and flipping houses for a living. 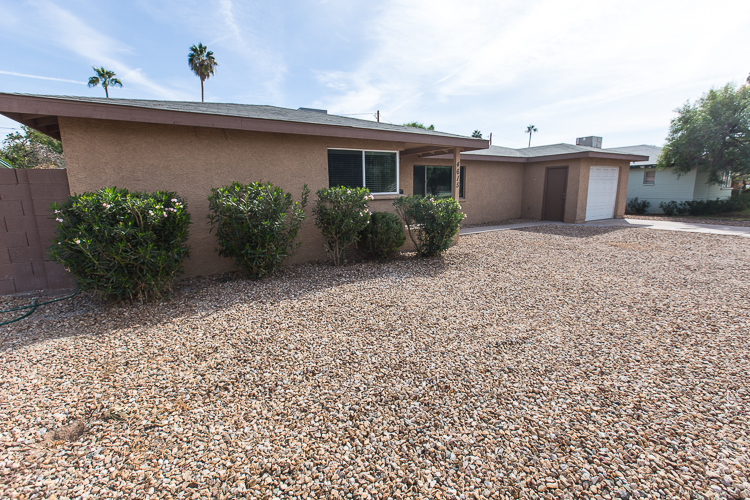 Last week, we sold this single-family home on 19th Avenue north of Camelback Road in Phoenix. 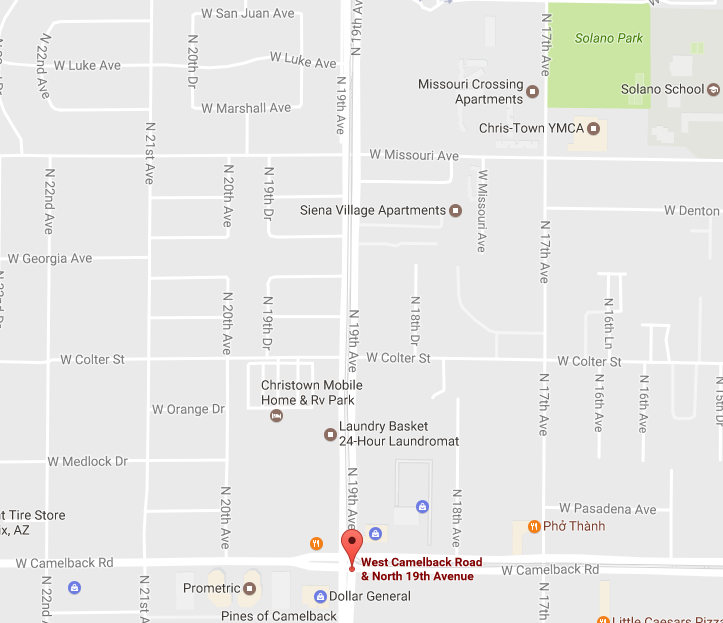 With this in mind, we purchased the property for $125,000. If this house were inside the subdivision on a quiet street it would comp for $230,000. 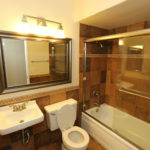 However, I estimated an after repair value of approximately 20% lower, so we listed it for $189,000. 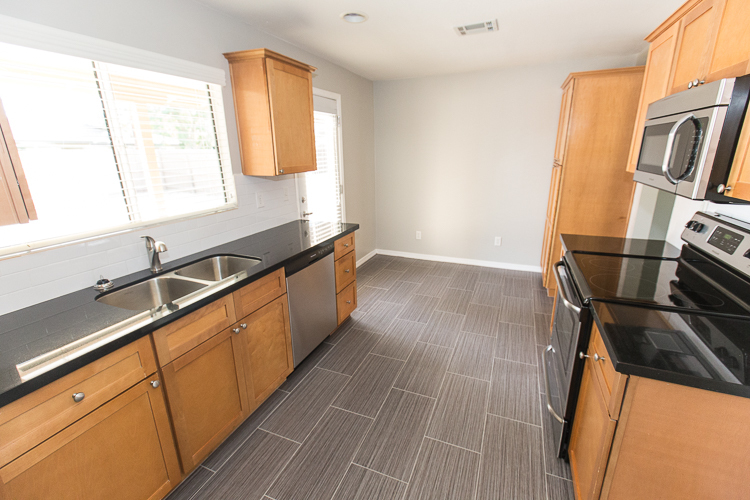 The rehab was strictly cosmetic, we spent $18,000 on granite countertops, new flooring, appliances, light fixtures, paint and landscaping cleanup. 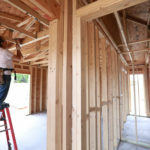 Want to learn how to estimate rehab costs? 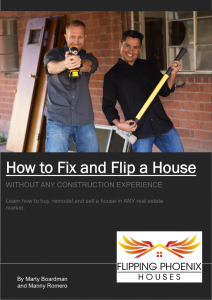 Click here to download our FREE 56-page house flipping eBook. Wrong. After sitting on the market for two months, and several price reductions, we finally sold the house for $160,000. Pretty ugly. Luckily, the rehab was simple and didn’t require a lot of our time. At least we didn’t lose money. And, we learned that for this particular property the busy street discount was 31%. The lesson here is that houses on busy streets take longer to sell, and typically sell for a lot less than comparable homes in the subdivision on quiet streets. More importantly, if you don’t buy them right you’ll barely make enough in profit to take that special someone out for dinner. Enroll in Our Fast-Track Flipping Course! 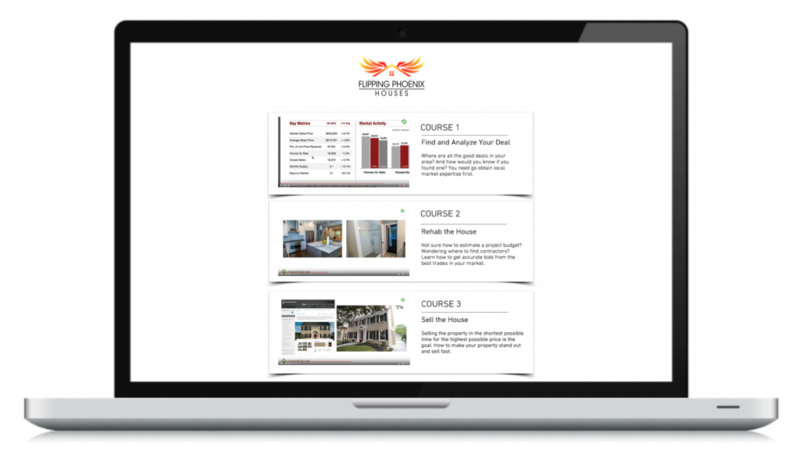 Are You Controlling Your Rehab Budget Or is it Controlling You? 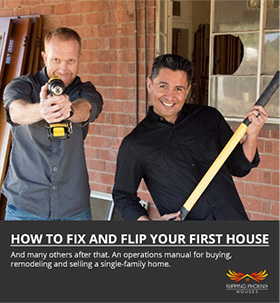 Get Marty and Manny’s FREE 56-page house flipping guide by clicking the button below!